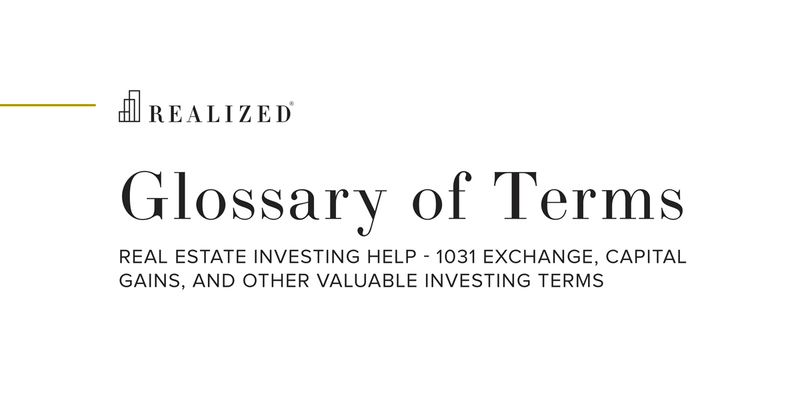 A method of deferring capital gains taxes on property that is lost involuntary to condemnation, theft, or casualty, and a gain is realized from the insurance or condemnation proceeds. Although similar in scope to a 1031 exchange, the steps to transacting a 1033 exchange vary significantly. See Disasters and 1031 Exchanges (Part 2) for a list of these differences. For example, say John owns property on the east coast. After a hurricane enters the enter, John’s property is completely destroyed, leaving him subject to $200,000 in insurance proceeds. If this money leads to a gain on John’s next tax return, he may be subject to taxes if he does not execute a 1033 exchange within the next four years (See IRC Section 1033(h)).